Home Eye Candy - emma and co. 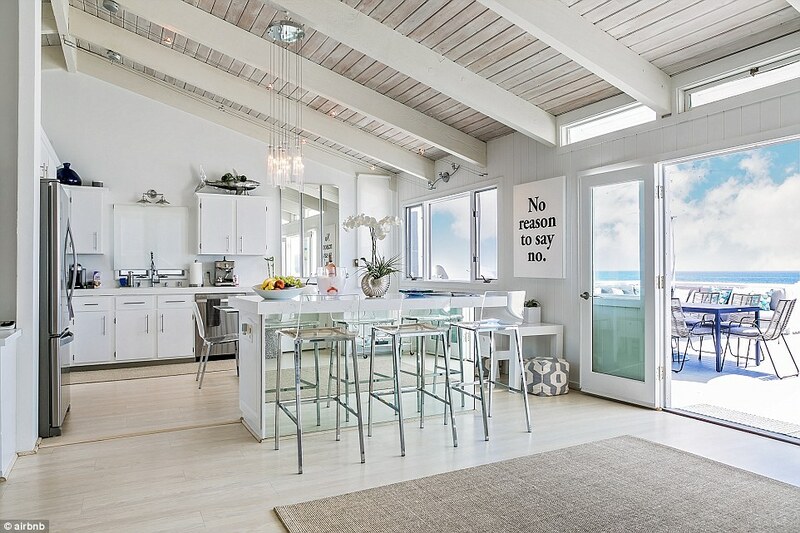 The other day, I came across some photos of amazing Airbnb places in Malibu. Though it's a pretty insane to think that people actually live in some of these beach front properties, a girl can dream.